Happy Monday everyone and another day, another week and another gift guide to feast your eyes on. Rest assured that I have only one more gift suggestion post lined up after this so bear with me for today. Of all the gift guide (can we replace 'guide' with 'suggestion'?) posts that I've written, I found today's was especially hard to write because it focuses on skincare. Personally I always advise customers to not buy skincare as a gift unless they are certain of what skin type, sensitivities and concerns the person has because you never know what works and what doesn't. I'm going to try my best to explain why I think the suggestions below are some of the best but at the end of the day, you know your skin or your friend's skin best. So sit back, relax and have a mug or two of coffee or tea or even a beer (I swear it's evening somewhere...😶) and I hope you enjoy the post! I am a huge fan of Rodial and have quite a huge collection of both skincare and makeup from the brand. 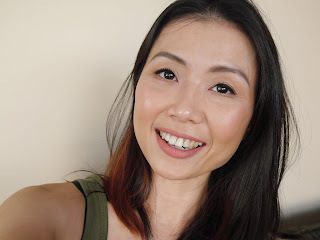 I have yet to be disappointed by anything that I have tried and the Stemcell Super-Food Facial Oil* has been featured and raved about by me multiple times on the blog. It's an amazing all in one facial oil/serum and it will suit all skin types. 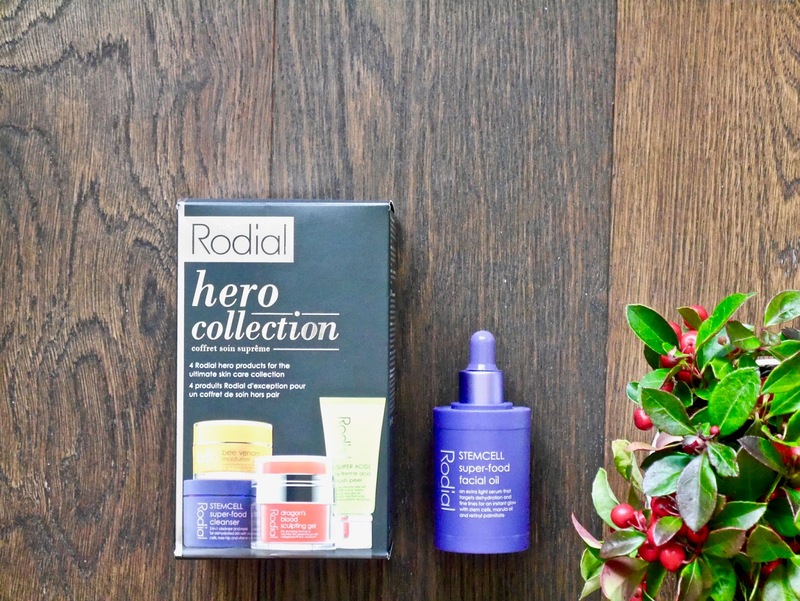 What better way to test some of Rodial's best sellers than this Hero Collection Kit? Just how much do I love the kit? Well, I bought two with every intention of gifting one to a friend but I have decided to keep both for myself. Yes, I am a terrible friend and am officially on the naughty list. 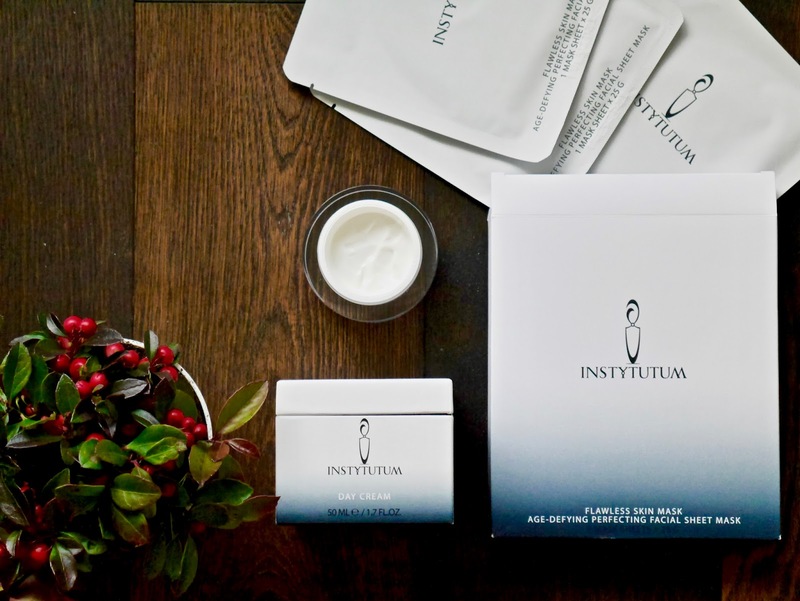 Instytutum has been making huge waves all around the beauty blogosphere and for very good reasons. This brand is quite new to me but it's fast becoming one of my favourite skincare brands. It also received Anne's (say hello here) seal of approval which speaks volumes by itself. The brand is the brainchild Dr. Natalia Derkach and the products are made in Switzerland and I am obsessed with the two products that I received. The Day Cream* is very lightweight, absorbs almost instantly and yet leaves my dry-normal skin moisturized the whole day. After almost a month of daily usage, I have noticed my skin to be firmer, clearer and way more supple. The texture would suit all skin type and I highly recommend it as a gift for yourself or for anyone in your life who appreciates an amazing day cream. Flawless Skin Mask* is pricey, make that crazy expensive but it will leave you with firmer, plumper and radiant skin after each use. The effect lasted up to two days on my skin and it's the perfect mask for special occasions. I'll be honest, I am not a fan of Fresh Soy Face Cleanser* however I know everyone else is obsessed with it so I'm not surprised that it's included in many of the brand's sets. 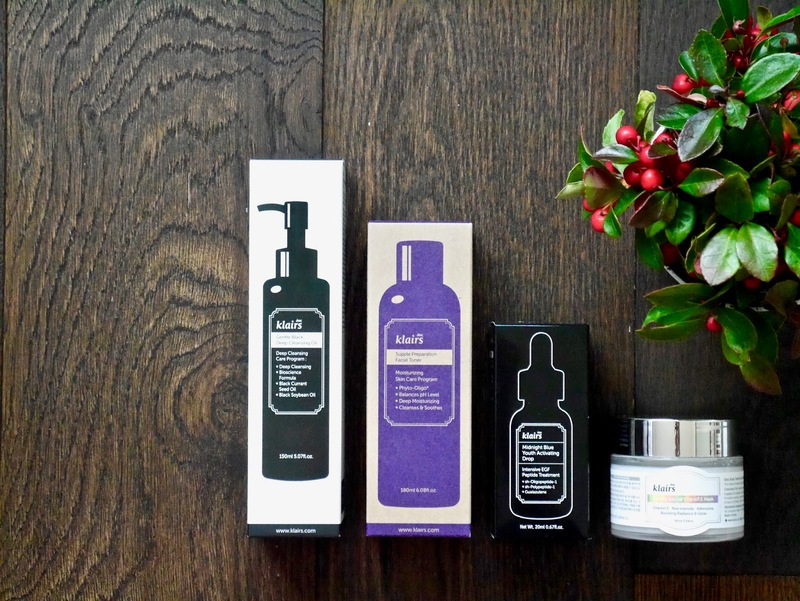 Holiday Glow Skincare set* is one of the best value Fresh Beauty skincare sets this season and it also contains a jar of one of their best sellers, the Sugar Face Polish*. It's an exfoliator/mask which leaves my skin feeling baby soft and bouncy and I see myself buying the bigger jar when I am done with this. Another product included is completely new to me as I had no idea the brand actually had a highlighter! I am a highlighter addict so I will be sure to report back on how FreshFace Instant Glow Luminizer* performs. Bonus? The box is filled with fun illustration and you can unleash your inner artist and colour it to your hearts content! Do you know what is one of my biggest pet peeves? I hate admitting that someone else is right but this time I have to. 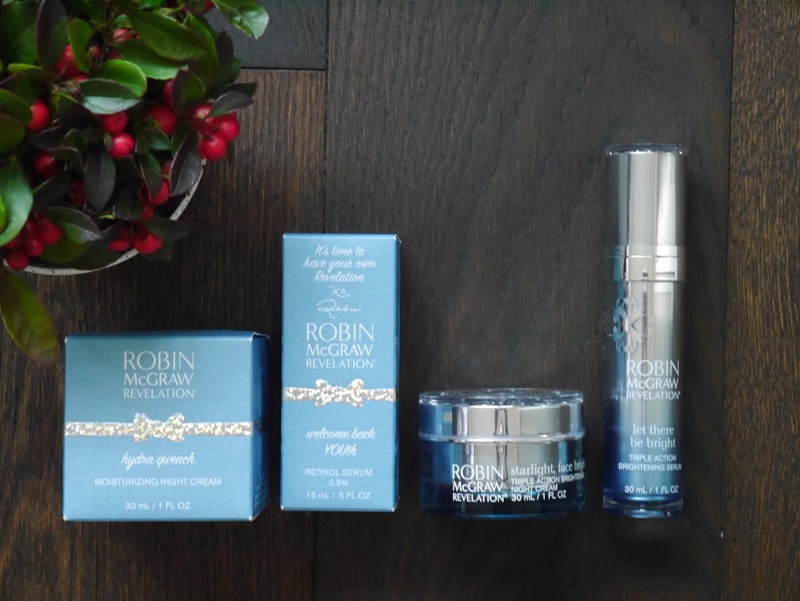 If you read my review on Robin McGraw Revelation (read here) then you know I enjoyed both serum and night cream but decided I wasn't impressed enough to repurchase. I was also bothered by the fact peptides were listed far down in the ingredient list. Anne (yes, her again because she' my skincare guru) told me not to dismiss them as yet and what do you know? She's right. If you're looking for products that deliver hydration without suffocating the skin then check out Hydra Quench Moisturizing Night Cream*. It contains a mere 13 ingredients with Squalane and Hyaluronic Acid as the second and third ingredients. I will be writing a full review in the upcoming months, I strongly believe that it deserves a post by itself. Vitamin A aka Retinol lovers rejoice because Welcome Back Youth Serum* is here for you. It also contains Vitamin C which makes it a powerhouse serum to fight all signs of aging. I will also be reviewing this serum at a later date. Let's go to a more budget friendly brand which has a very loyal fanbase since forever, Burt's Bees. The lip balms have been a staple in the House of Platt since the very beginning and the scrub is one of the gentlest but most effective from the drugstore. If you're looking for a gift for someone who loves skincare from a more natural brand then I highly recommend checking out this Face Essentials Set* or Burt's Bees in general. Bonus? This set is currently on sale for C$11.49 (previously C$22.99) at London Drugs. To the K-beauty lovers, I didn't forget you lovelies. Klairs is one of the biggest budget friendly Korean beauty brands and what makes it even more special is how easily available it is online. Unlike many brands that I struggle to purchase, Klairs is available on Amazon, WishTrend and on most e-stores that sell K-beauty products. I am not impressed with the makeup that I have tried but I highly recommend picking up their skincare, you won't be disappointed and you will be well love by family and friends too. I hope you guys enjoy my skincare suggestions and please leave me with a few of your top recommendations too! *Products marked with * were received for free but my thoughts and opinions are 100% unbiased, honest and my own. There is no place for any sort of BS here. Post contains affiliated links.